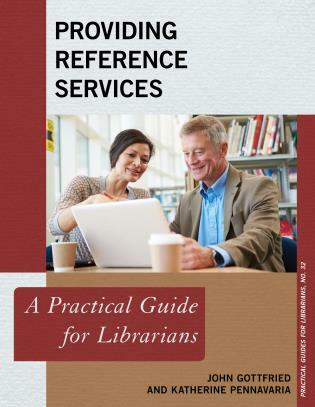 Reference collections and services have changed considerably in the last three decades. 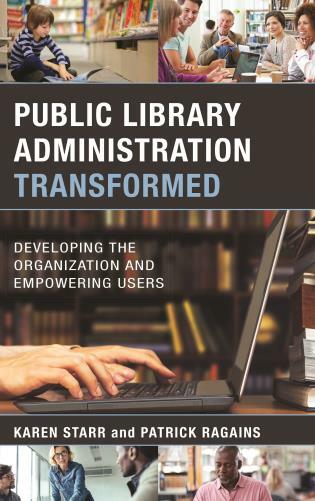 We have moved from all services coming from the reference desk to a more fluid environment where users can be served in person, by phone, email, virtual reference/chat, instant messaging, texting, skyping, etc. 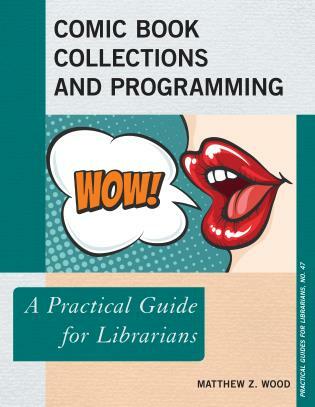 Collections have changed too– from print collections, microfilm, microfiche and microcards to e-resources and e-books plus e-research collections in institutional archives. 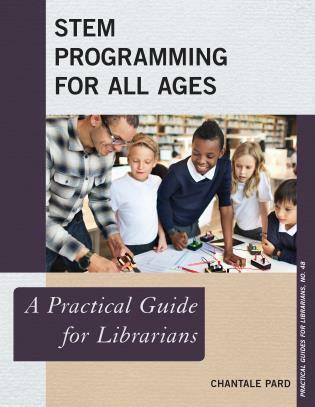 Although we see many libraries still providing traditional services, others have begun to move away from this model and try to develop and offer services and collections which will better serve their user population. 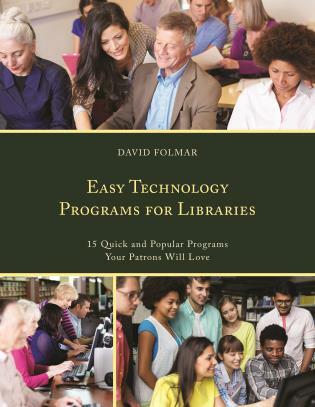 With technology changing so fast, users expect to communicate with the library in whatever way they choose. 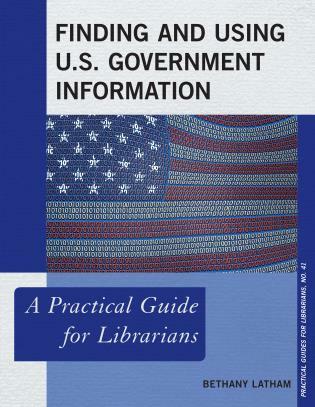 They also want to obtain information with little effort on their part. 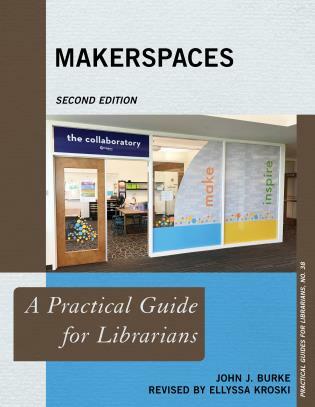 • highlights newly developed service models that libraries are developing as well as the way they are handling changing reference collections. 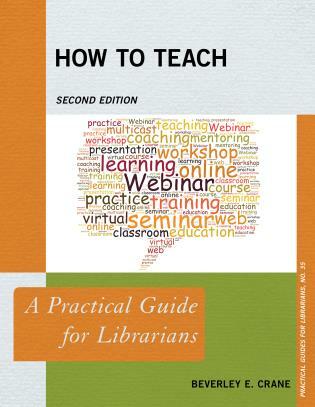 • describes new ways of providing reference services and new ideas of how to select and manage reference collections. 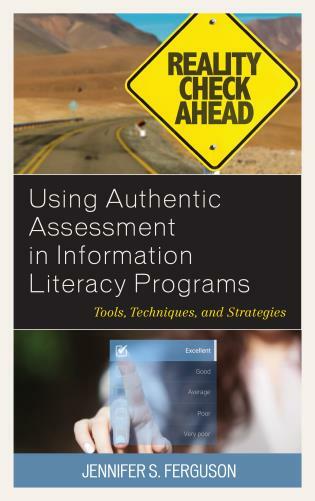 Kay Cassell is presently an Assistant Teaching Professor at the School of Communication and Information, Department of Library and Information Science, at Rutgers University. 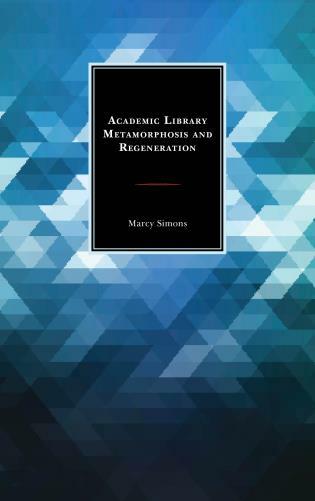 Her areas of teaching and research include reference services and collection development. 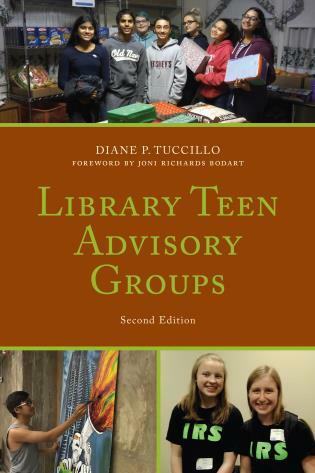 Dr. Cassell has been the director of several public libraries and an academic library as well as working as a reference librarian. 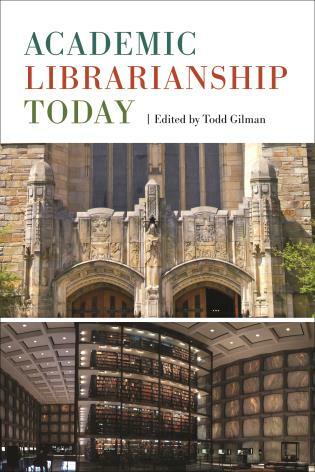 She was the Associate Director for Collections and Services of the Branch Libraries of the New York Public Library. 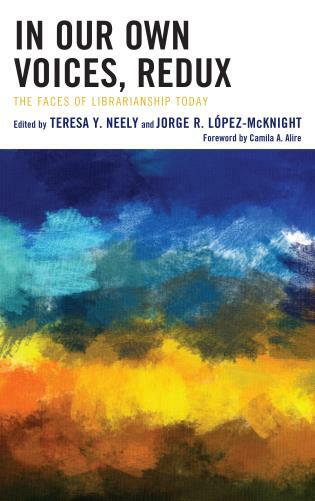 She served in the Peace Corps in Morocco and was the Director of the Coordinating Council of Literary Magazines. 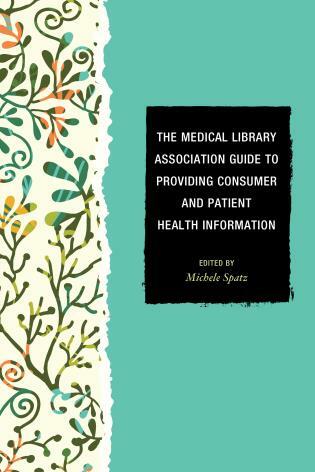 She is active in the American Library Association and served as president of RUSA (Reference and User Services Association). 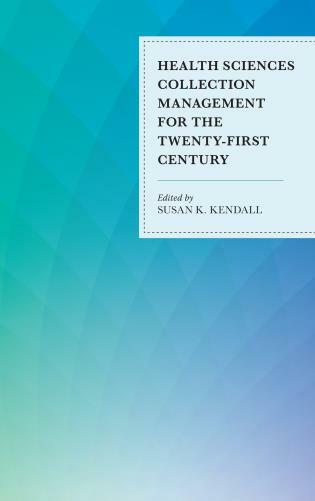 Dr. Cassell has also been the editor of the quarterly journal, Collection Building. 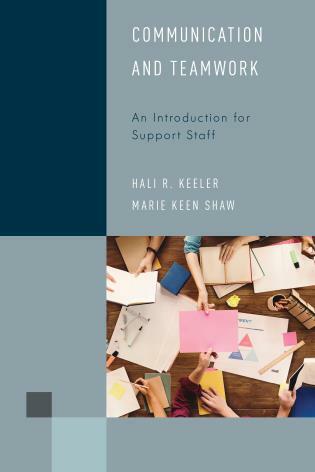 This book discusses some alternatives for library administrators and reference staff to consider while figuring out how to best allocate limited resources to achieve the most effective service for their patrons. 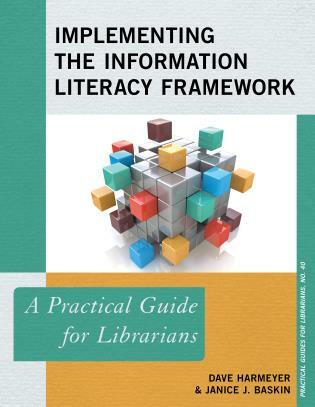 Here Dr. Cassell, Department of Library and Information Science at Rutgers University, has chapters on the education and training of reference librarians, new ways of offering reference services and utilizing staff, and how the very nature of reference sources influences library operations. 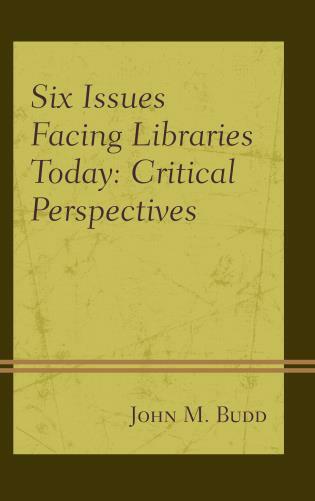 She emphasizes the human aspect of the whole issue: how electronic resources can require more individual help, that librarians are mediators and information providers, how we need good communication skills, and the importance of building relationships, collaboration, and partnerships, both within and outside of the institution.... 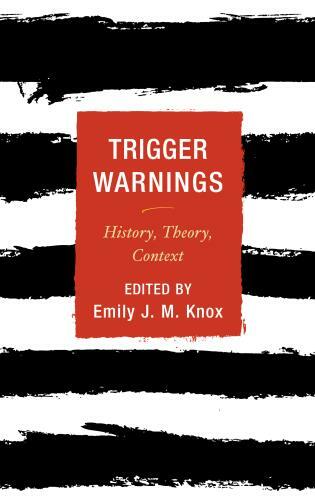 The author provides chapter endnotes to document her sources and helpful charts to summarize the important points of big issues. 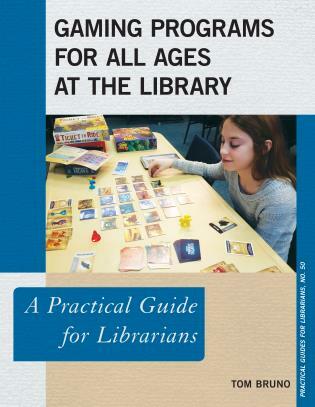 This very-reasonably-priced book is easy to read and understand and is suitable for circulating collections, for reference classes in library school, and for practitioners wanting to catch up on current thinking. 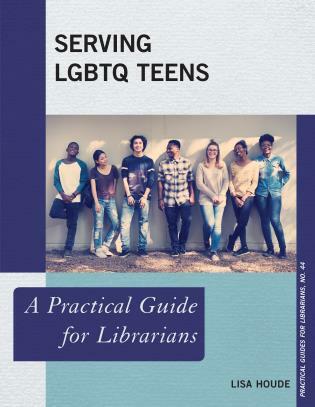 In a culture of up-to-the-minute information, especially in the library world, I was surprised to find an approachable guidebook that made perfect sense. 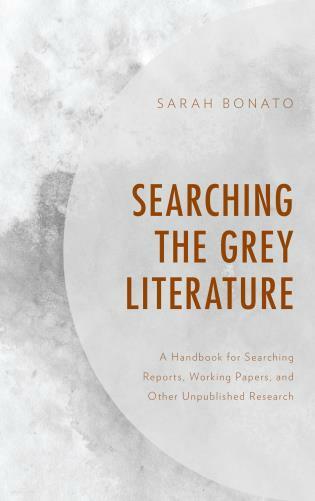 Gray’s tone is conversational but efficient and her message remains focused on advising readers to make the most of every moment in their career. 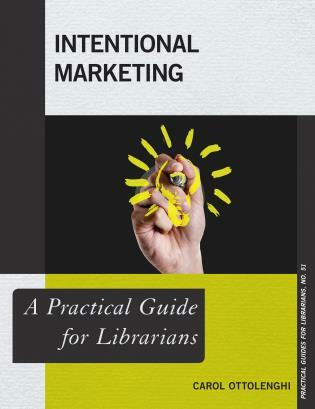 The result is a very specific, very current set of practical and attainable guidance for anyone with an open mind… Throughout, the book is filled with many useful tips…. 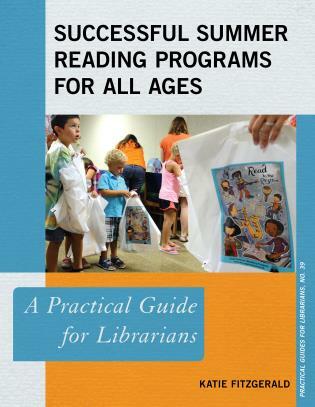 I can confidently recommend Becoming a Powerhouse Librarian. 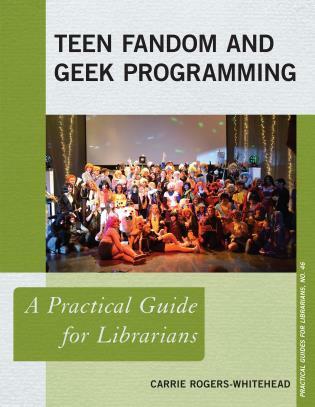 Who wouldn’t want to be one? 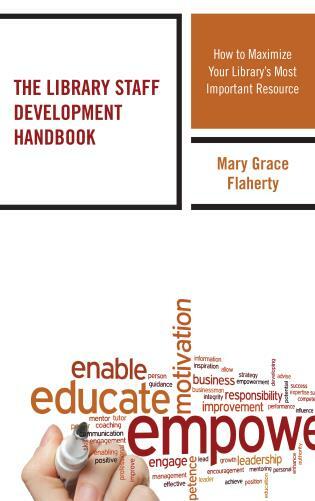 This book is a fantastic reminder to never stop learning and to never think of our jobs as done. 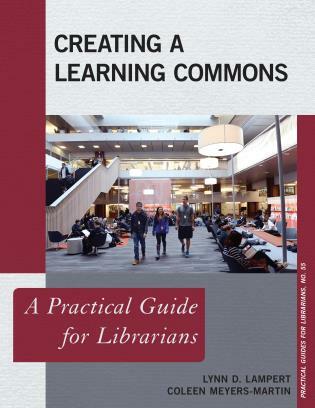 Kay Cassel has written a useful primer describing how reference in academic and public libraries has changed since the 19th century, and what current challenges face managers of reference departments. 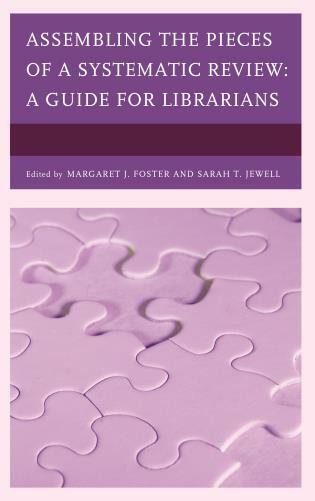 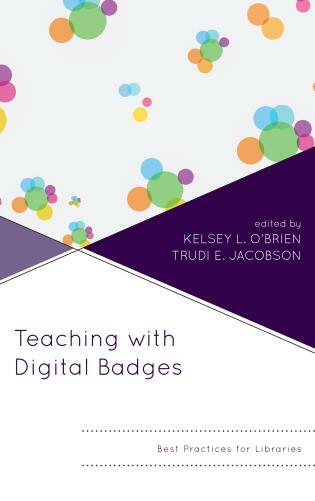 This book will be useful for students and for librarians assuming responsibility for coordinating or managing their library’s reference service programs. 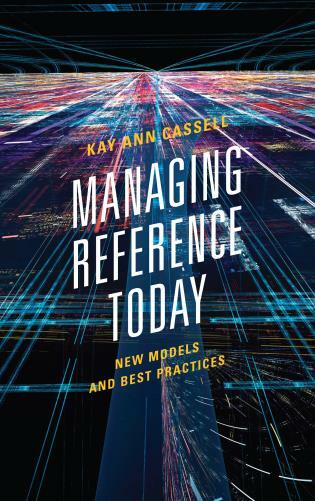 In Managing Reference Today, Cassell provides a broad-ranging and thorough analysis of the state-of-the-art in library reference services. 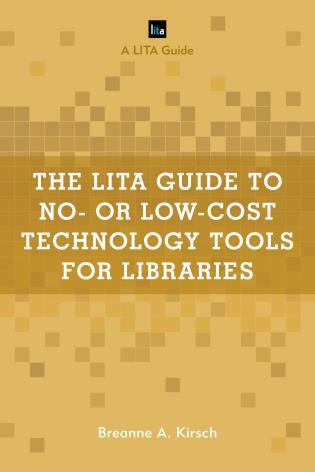 The cogent guidelines and best practices listed throughout will help frontline practitioners and administrators be able to navigate the tidal changes in reference librarianship being stirred by constrained budgets and resources further pressed by consistent or even rising user expectations. 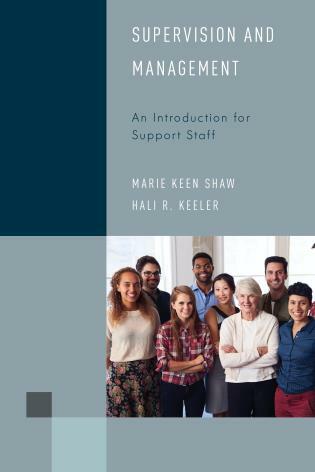 It's an excellent guide for moving forward with improvements in reference services. 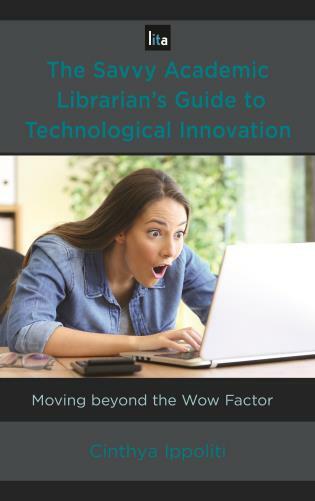 With this work, Cassell aims to answer the question we're all asking: given the changing information and research landscape, and many emerging technologies, what can we do better or differently with reference services and reference collections? 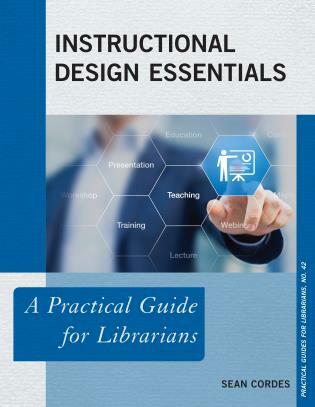 Using the existing literature and real examples from a variety of libraries in each chapter, Cassell presents useful guidelines to help practitioners rethink reference services and collections. 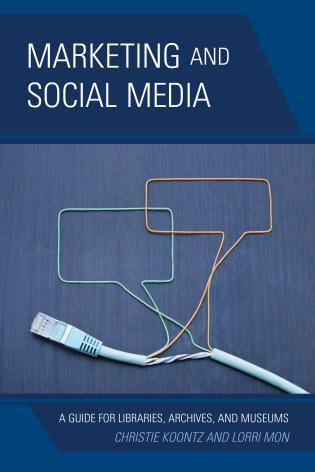 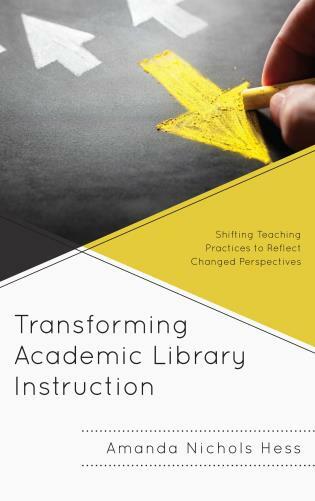 As this work is written by a leader in librarianship and in professional education, it is timely, key reading for professionals. 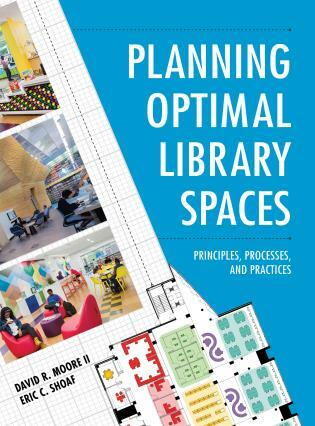 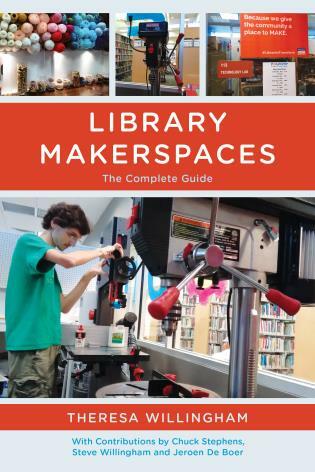 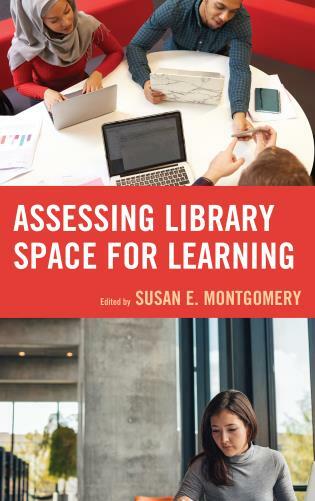 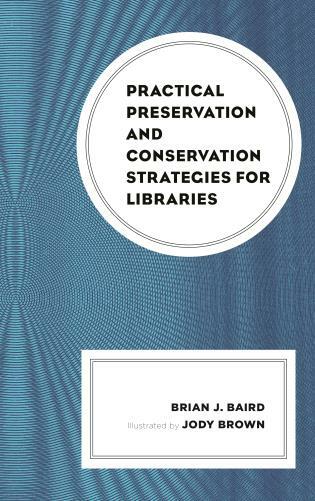 • Identifies the best practices for meeting the needs of current and future library users in academic, special, and public library settings.